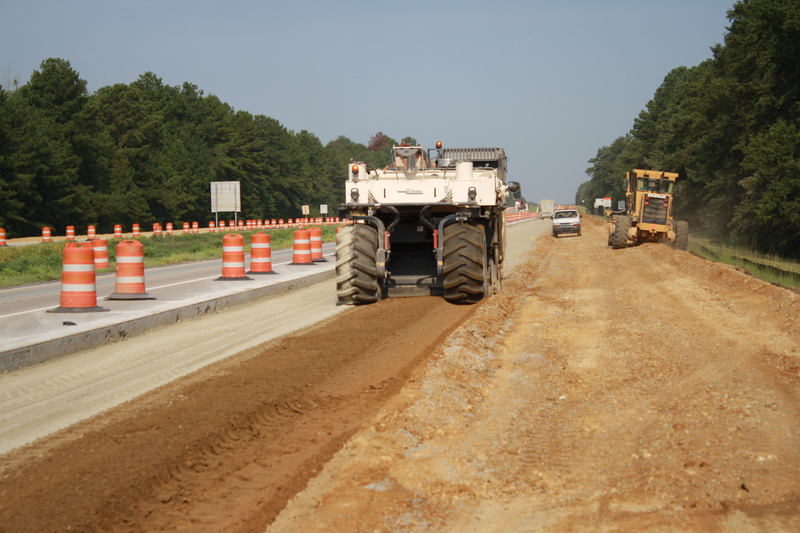 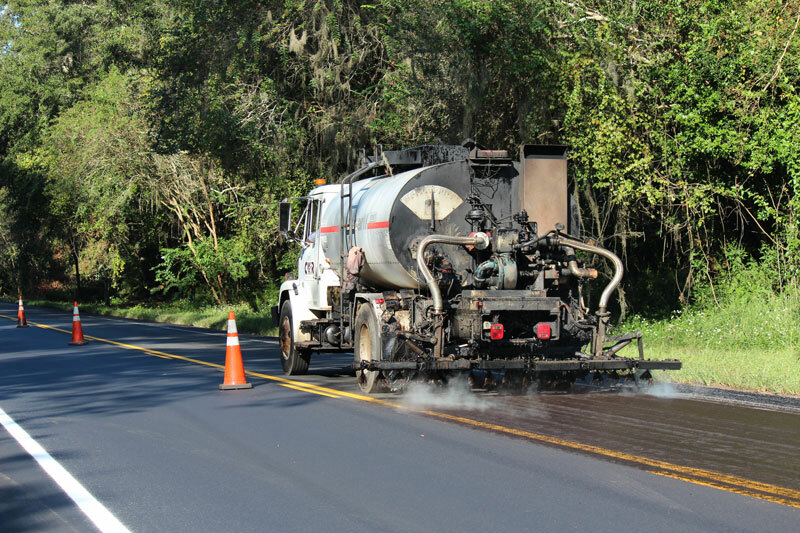 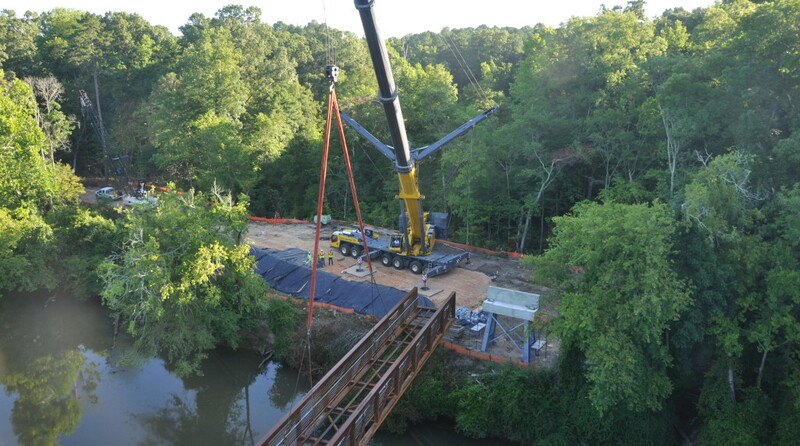 Roadbuilding and maintenance is our primary business, and government agencies at the local, state and federal level represent our single largest customer group. 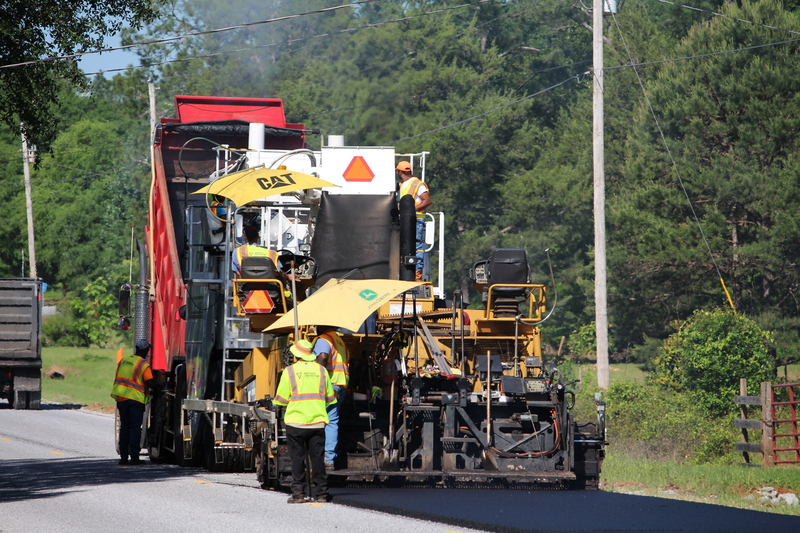 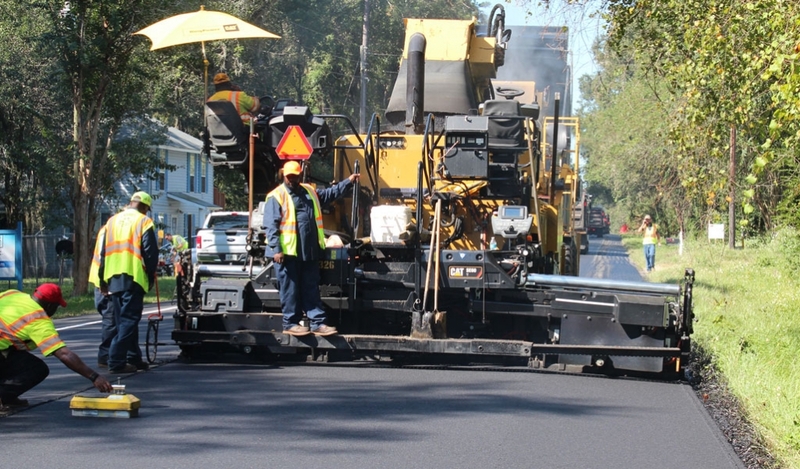 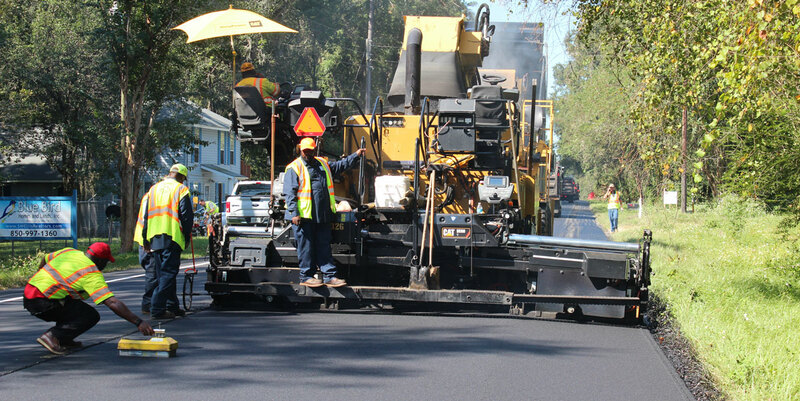 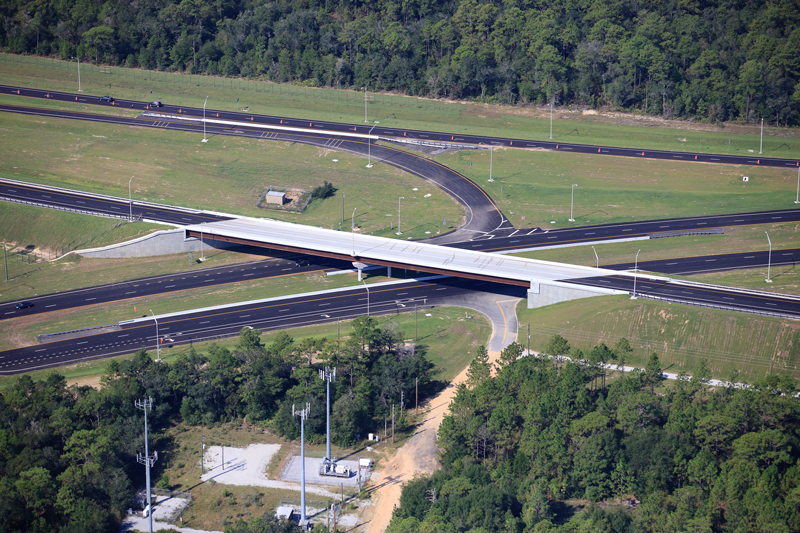 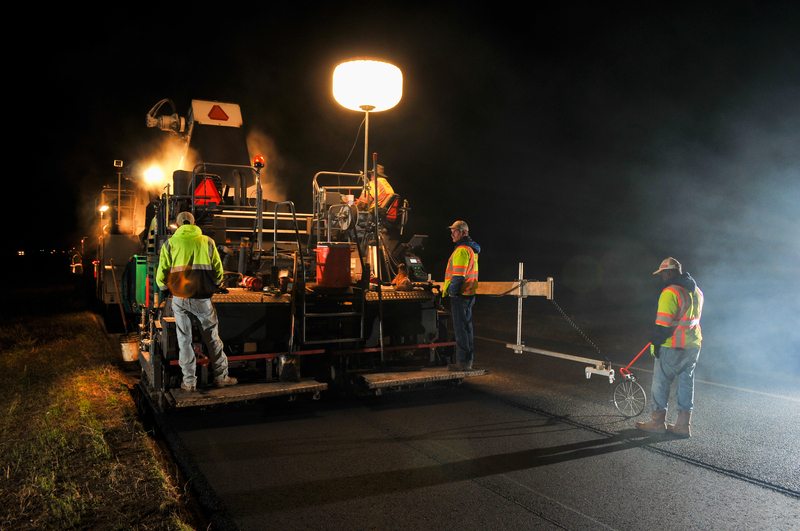 For the construction of new highways, roads and runways, CPI clears the land, constructs the roadway base layers and applies the asphalt pavement. 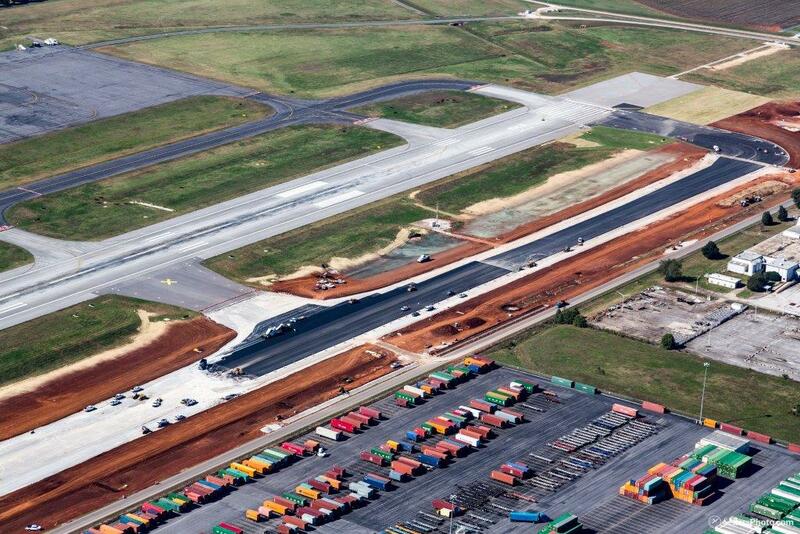 Widening and repair / maintenance of existing thoroughfares and runways are also part of our core business. 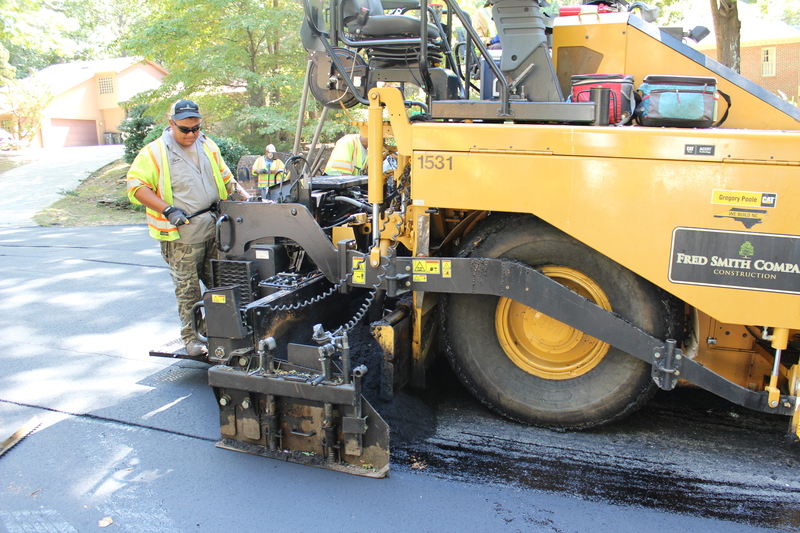 In addition, CPI installs concrete curb and gutter, storm drainage, small bridges and other concrete structures on its construction projects.